Visit us to browse our great selection. Need a little extra help? 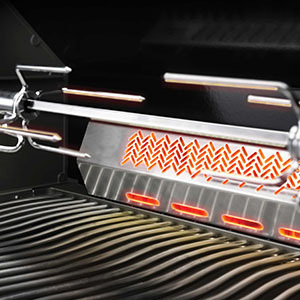 Let our experts custom-install and set up your new grill. Find out more about our custom work, including BBQ islands, fireplaces, fire pits. Get friendly service from our experienced employees! Get quality products from Pacific Coast Manufacturing! The Industry's Choice.